Stunning curb appeal with layered decking and a great view! 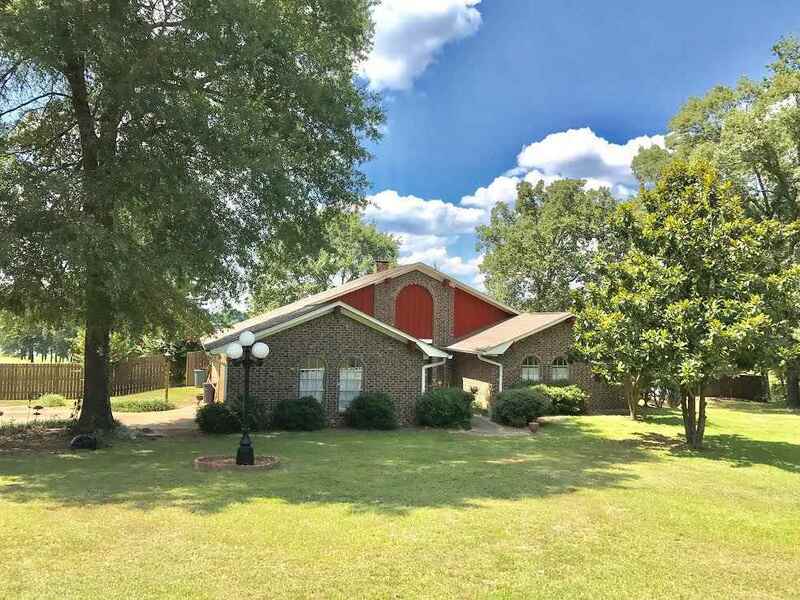 This 3 bedroom/2 bath Brick Home has a Family Room with FP, Arched Ceilings with Wood Beams, Kitchen has Elderwood Cabinets & Stainless Steel Appliances! Master Bedroom is spacious with walk in closet & handicap accessible bathroom. Formal dining Room could be used for office or game room or 4th bedroom. Home has had numerous upgrades! Exterior features are multi-level decking over looking neighbor&apos;s pond, privacy fence, outbuilding and 2 car garage!